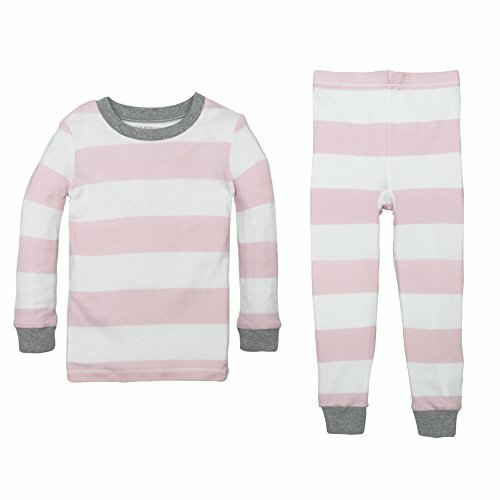 Our 100% organic cotton rugby stripe pj set guarantees a sweet and stylish nights sleep. Details include contrasting cuffs and neckline, and our signature bee patch on back. Sweet dreams, little bee!